What does it mean to be alive? 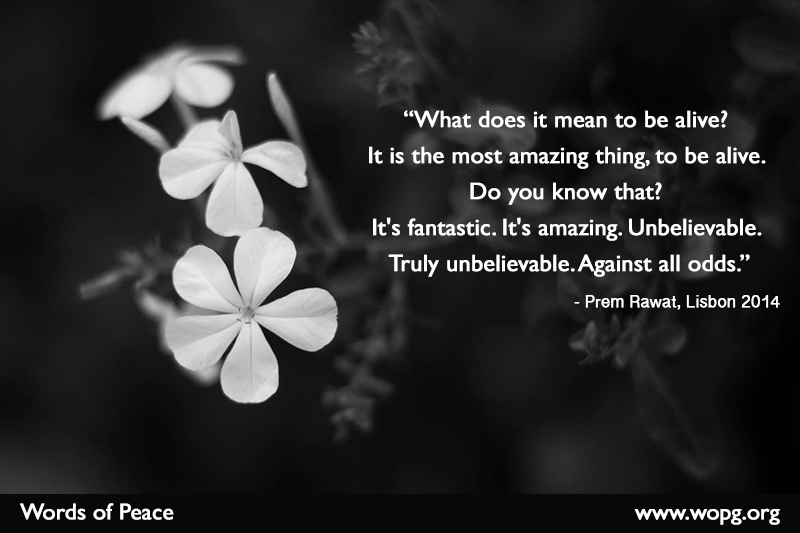 It is the most amazing thing, to be alive. It's fantastic. It's amazing. Unbelievable. Truly unbelievable. Against all odds.